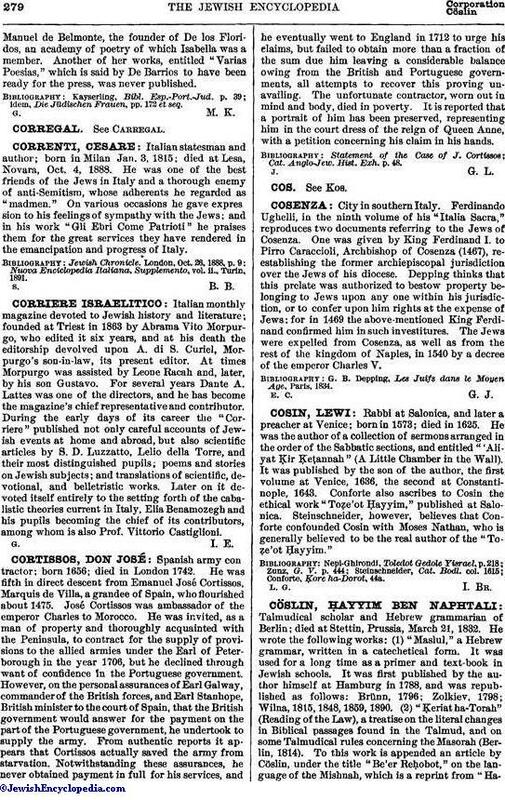 Talmudical scholar and Hebrew grammarian of Berlin; died at Stettin, Prussia, March 21, 1832. He wrote the following works: (1) "Maslul," a Hebrew grammar, written in a catechetical form. It was used for a long time as a primer and text-book in Jewish schools. It was first published by the author himself at Hamburg in 1788, and was republished as follows: Brünn, 1796; Zolkiev, 1798; Wilna, 1815, 1848, 1859, 1890. 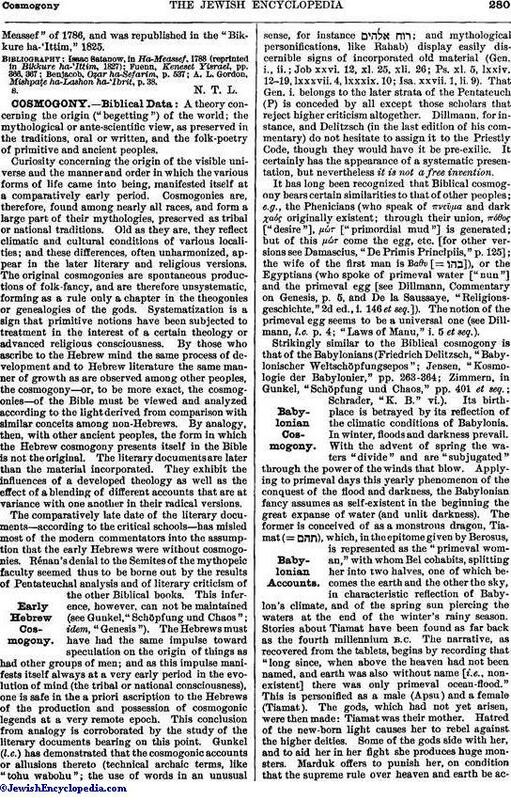 (2) "Ḳeriat ha-Torah" (Reading of the Law), a treatise on the literal changes in Biblical passages found in the Talmud, and on some Talmudical rules concerning the Masorah (Berlin, 1814). To this work is appended an article by Cöslin, under the title "Be'er Reḥobot," on the language of the Mishnah, which is a reprint from "Ha-Meassef"of 1786, and was republished in the "Bikkure ha-'Ittim," 1825. A. L. Gordon, Mishpaṭe ha-Lashon ha-'Ibrit, p. 38.